We offer Shaw Cable Hotel HD TV programming - regular channels and high-definition channels. 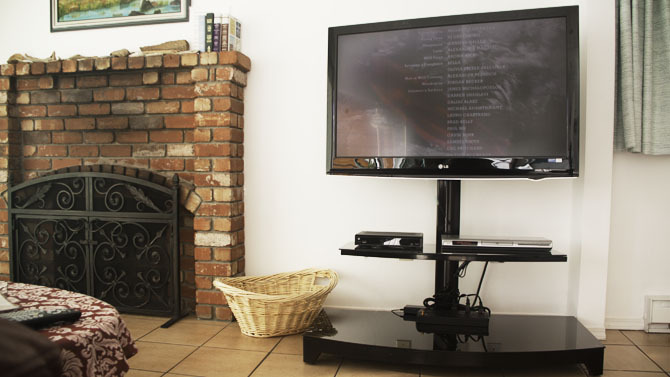 The 42" LCD TV sets provide full high-def resolution (1080p). There is also a Blu-Ray/DVD player, so bring your favorite movies. In Sooke are several stores where you can rent DVDs. Of course, technical equipment and transmission lines can fail. Therefore we cannot guarantee that entertainment and communication services will be available at all times without interruption. Besides the TV channels, there are also about 40 digital audio channels to choose from.